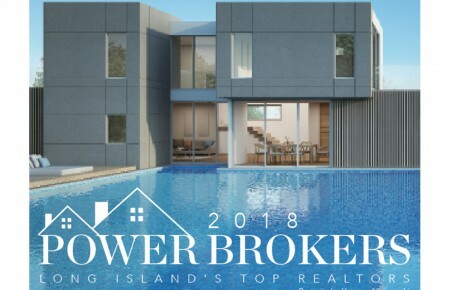 Tours of spectacular homes and properties in Westhampton Beach, Quiogue and Quogue. Tour and lunch: $100; Tour only: $75. Will include a Garage Sale with items from 200 different designers, food, a kid’s carnival and lots more. A benefit for the Ovarian Cancer Research Fund. Admission: $650 for exclusive shopping privileges; general admission: $450; children 5-16: $150; children under 5: free. Will benefit local East End charities. Suggested donation: $10. Will feature traditional ceremonies, crafts, food, music, raffles and prizes. Tickets: $12; Kids, seniors and handicapped: $10.